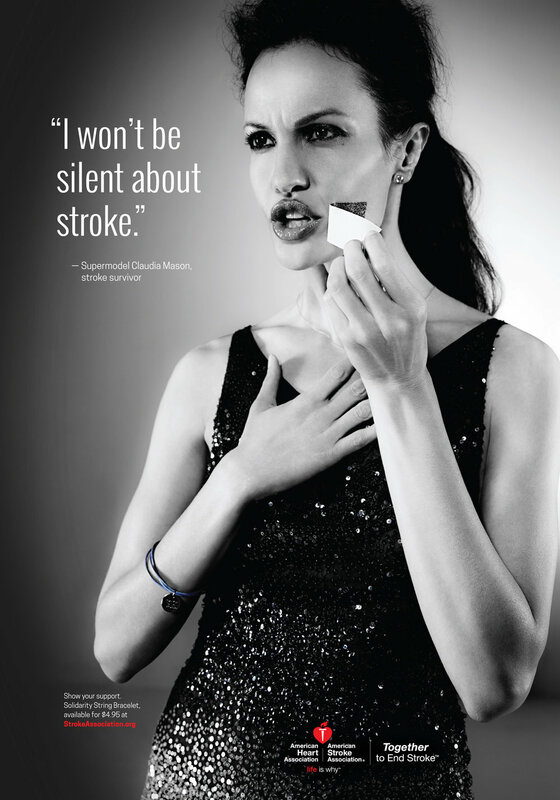 Claudia is a supermodel, speaker, author and spokesperson for the American Stroke Association. A life empowerment expert, she emphasizes the importance of “the art of not stopping” no matter what your field of work or study might be. 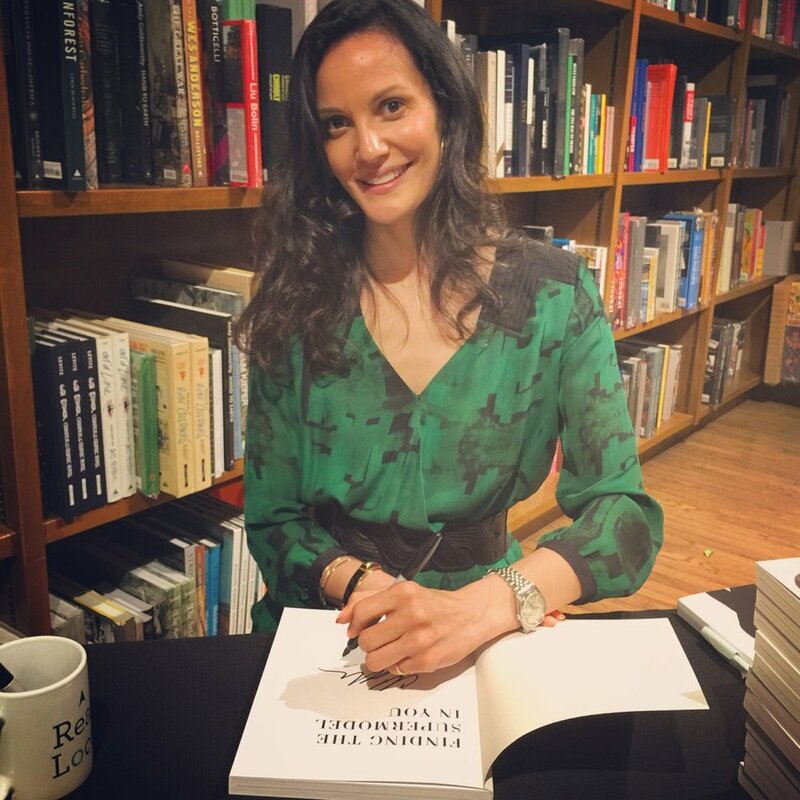 Claudia's resume includes working with designers such as Yves Saint Laurent, Karl Lagerfeld, Versace, Armani, Oscar de la Renta, Valentino, Marc Jacobs and Calvin Klein. She was featured on many fashion magazine covers, including Vogue, W, Mademoiselle, Elle, Cosmopolitan and numerous foreign publications. 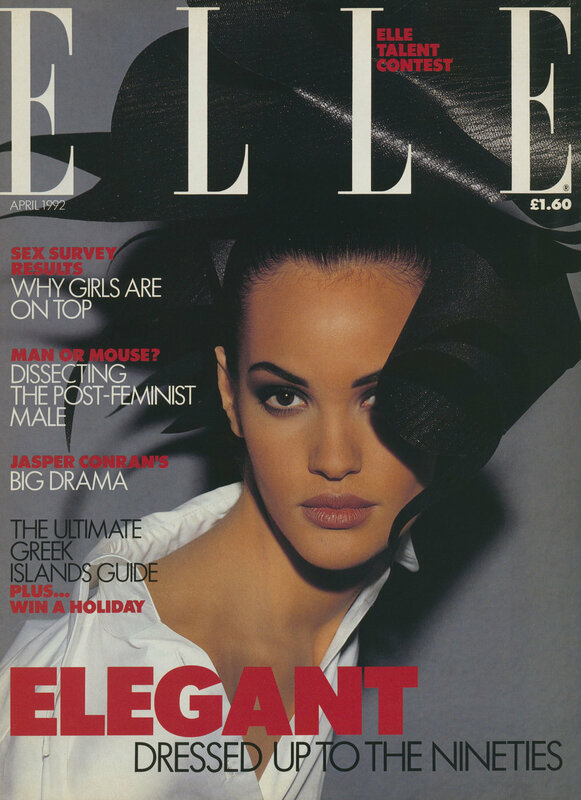 Claudia starred in prestigious fashion campaigns for Versace, Anne Klein and Fendi, amongst others. She worked with the greatest fashion photographers from the late Richard Avedon to Bruce Weber, Patrick DeMarchelier, Steven Meisel, Steven Klein, Peter Lindbergh and Mario Testino. Discover your inner confidence and how to navigate the exciting world of modeling—whether or not you become a model. 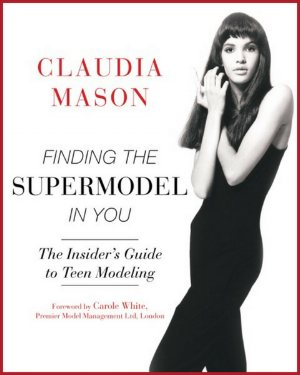 Through Claudia’s Finding the Supermodel in You, teens will learn how to be happy, confident models who can survive the front lines of fashion. The expertise Claudia passes along to would-be models is equally relevant for all teens, as well as adults. 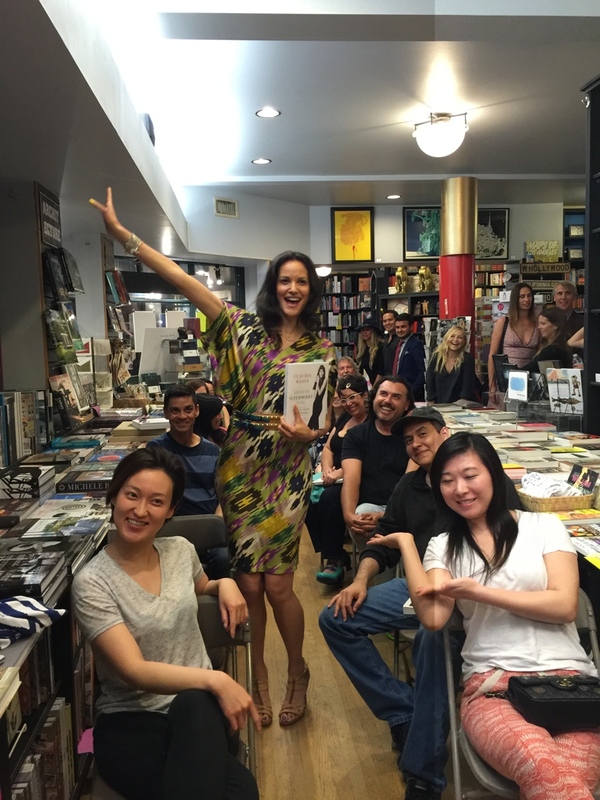 From her varied experience, Claudia shares how to build confidence, a sense of self and how to overcome adversity. A life empowerment expert, she emphasizes the importance of “the art of not stopping” no matter what your field of work or study might be. Claudia is a spokesperson for the American Stroke Association (ASA), a division of the American Heart Association (AHA). Being a stroke survivor has given her tremendous insight into establishing and sustaining life's goals through all manners of adversity. She has fully recovered from her stroke, but remains devoted to spreading the word about stroke prevention, early signs and treatment. 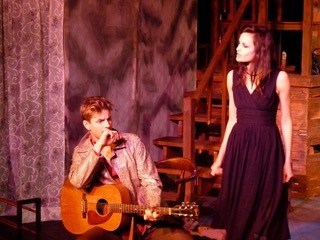 Claudia has always enjoyed performing, whether on stage or on camera. Her first theater classes at HB Studio in NY quickly led to her acting in plays around the city. Soon enough she moved to LA to further her acting career. She feels equally comfortable in the roles of producer and host.